With our lives getting more and more dependent on Computers and Internet for our daily needs like communication, social networking, financial transaction, online shopping, online banking, online security has become a big priority these days. 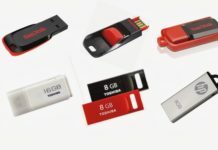 Most of the virus attacks happen via the Internet and the infected USB pen drives. Both of these challenges can be addressed by some safe practices like using a good Anti-Virus and Internet security tool. Also for the USB pen drive, its important to be vigilant while opening a pen drive on your computer. 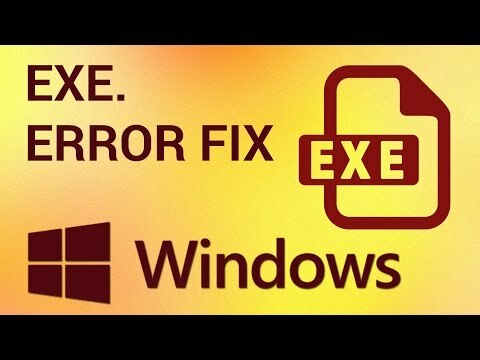 Most of the times, double clicking an infected pen drive initiated the virus attack on your computer. 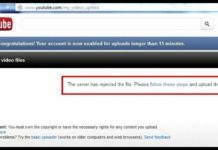 In this post, we are going to review a tool which will help you address the infected pen drive problems. 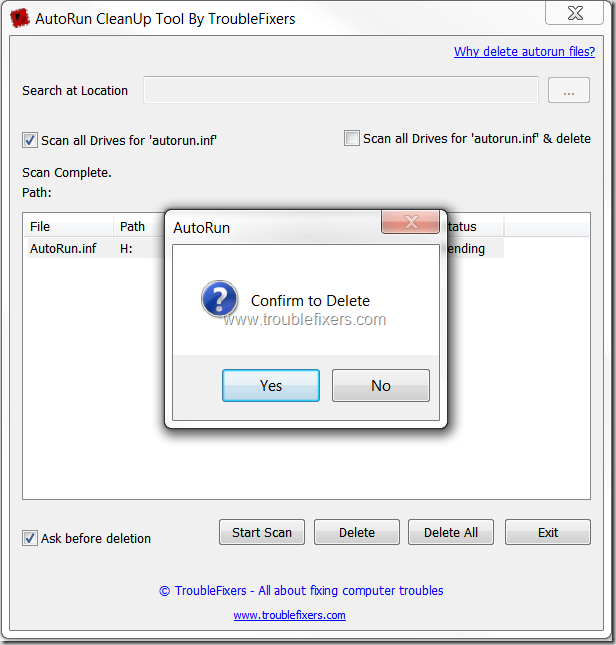 This tool is called AutoRun CleanUp Tool By TroubleFixers. 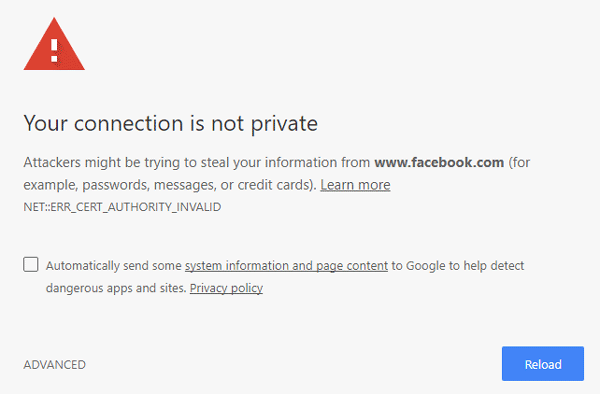 Yes, this tool is from troublefixers and we have developed it for our readers and anyone who would like to use it. It’s a freeware and can be re-distributed free of cost. Please refer to the readme files of the tool for license and declaimers. AutoRun CleanUp tool is a specialized tool which scans and removes any AutoRun file which is present in the root directory of any fixed or removable drive. You should use this tool when some particular hard drive or USB drive partition is not opening on double click. Also you should use it when you plug in a USB drive which may contain some virus or malicious stuff like spywares. 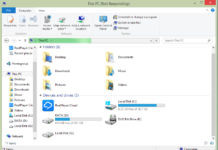 Step 1: As you can see in the snapshot above, you can either select a particular drive to scan or you can scan all the available drives. 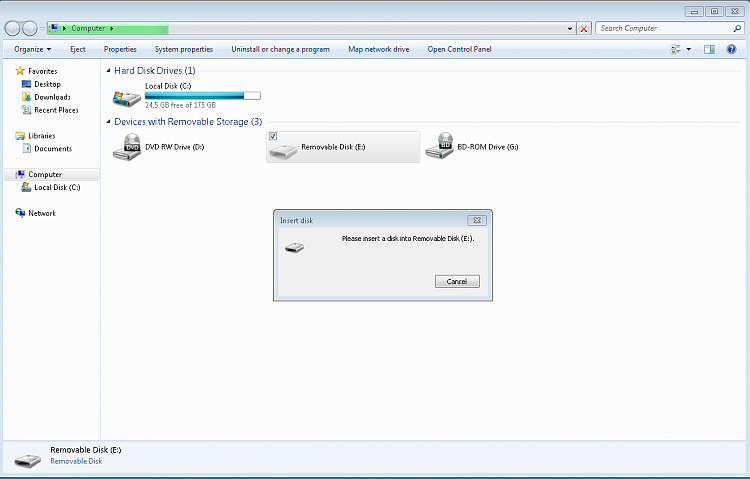 Once you select the drive, click Start Scan button. It will scan all the drives which you selected. Step 2:After the scan is complete, the tool will list all the detected Autorun files on the drives. You can check whether to keep or delete these files. Most of the times, if you have not created any such file or added it deliberately, these files may contain malicious codes. Just click on the suspicious Autorun files and click delete button. Step 3: Confirm to delete the files, and that is it. The potential harm from your computer has been removed. After the file is successfully deled, you can see the same under the status column of this tool. Please note, this tool may remove Autorun files which may not be damaging or problematic in nature, you should delete the files which you have not created or which you don’t expect to be present normally on your drive. Also, there maybe some cases in which the file may not be deleted successfully, for example, write protected media like a CD drive or a write protected memory card or USB drive. And it would be extra great if it’s a portable app.